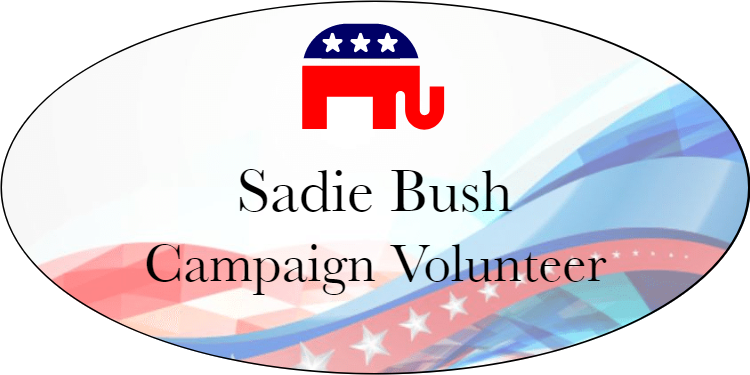 Our modern looking Abstract Swoosh Centered Oval Conservative Name Tag is a great option for your campaign headquarters! Our name badges are printed Full Color UV. Name badges are available in multiple backing choices most orders ship next business day.